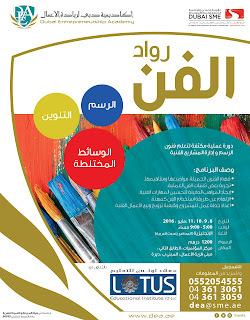 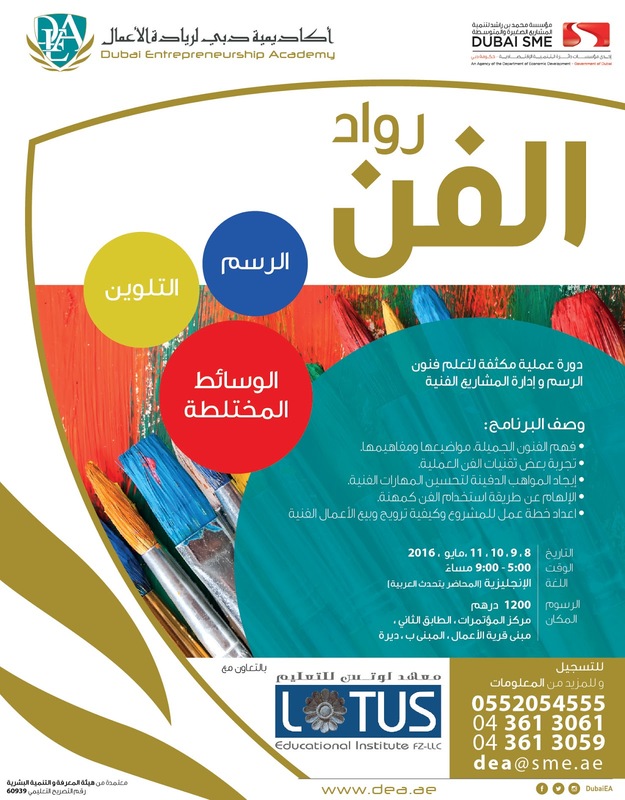 Lotus Blog: Practical & Intensive Course on Learning Arts of Drawing and Managing Project of Art. Practical & Intensive Course on Learning Arts of Drawing and Managing Project of Art. 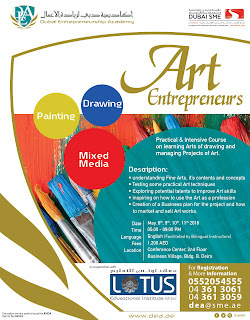 By Lotus Educational Institute at Dubai SME.